The QSLiN team has been filming great features of school libraries in Quebec for close to two years. Over time, members of the team have spoken with principals who are very eloquent in expressing the importance of the libraries in their schools to students, teachers, and to all in the learning community. Some of these schools have experienced renovations and have taken on the challenge of converting their libraries to a library learning commons model with the support of the principal, school board librarian(s), and school board administration. The advantages of the library learning commons model might not always be apparent to some principals. The team compiled excerpts from filmed conversations with principals to create a five-minute film that highlights how various principals feel about their libraries, their vision of what a school library should be, and a variety of initiatives that are underway in their schools that support literacy and learning. This film shows the warm advocacy that principals can have when it comes to their school libraries. In future weeks, more QSLiN Library hangouts that highlight various schools that have adopted a library learning commons approach will be shared on the QSLiN Library Hangout playlist located on the QSLiN YouTube channel as well as here on qslin.org. All these Hangouts are right here at QSLiN Library Hangouts, (the tab for the hangouts is at the top right of our website) where you can see everything from going Dewey-less to tips on improving accessibility in your library. These films look at a number of other library learning commons concepts that are presented in the CLA Leading Learning publication and show how schools across Quebec are facilitating collaborative learning and making their libraries inclusive and accessible places for students and teachers to meet, learn and develop new skills. You will also find the Hangouts along with other selected films on the QSLiN Digital Badging website. 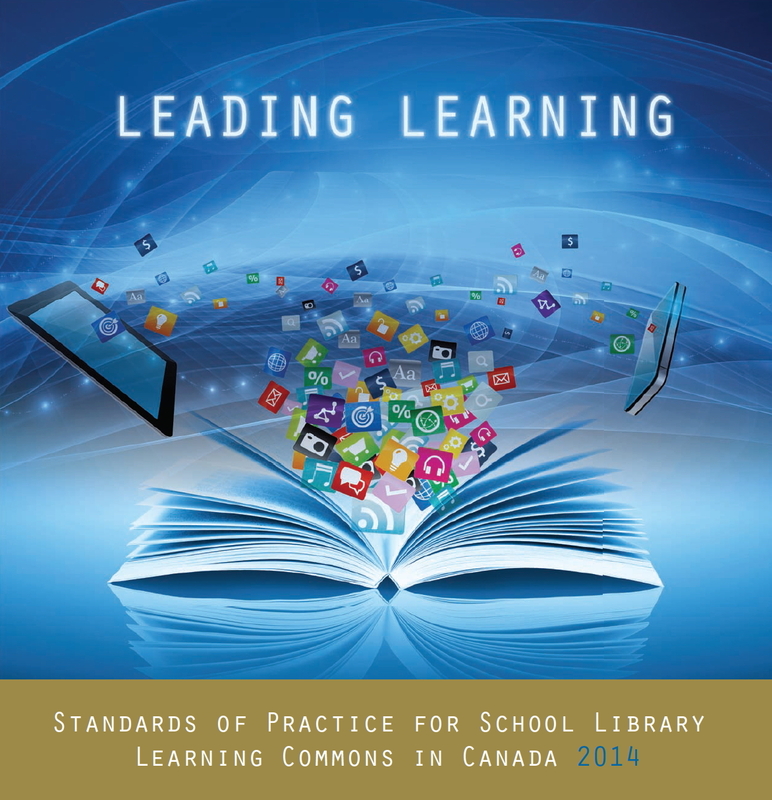 They are a wealth of ideas for you to explore and utilize in your own school library.